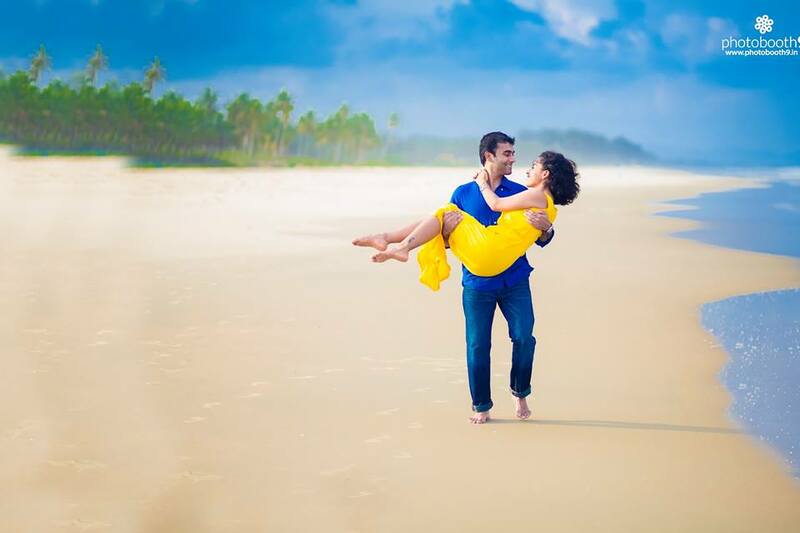 Choose your Honeymoon Destination from Top 10 this Season! Thailand is a haven for honeymooners. Lined with stunning beaches, white sands and breathtaking views – nothing compares to the natural beauty of Koh Samui. White sandy beaches, crystal clear water and breathtaking sunsets are in store for you. If that’s not what romantic honeymoons are made of, what is? 9. Romantic Honeymoon Destination? Think Paris! Numerous movies and novels have already established how romantic it is to kiss under the Eiffel Tower! So, here I am reminding you to do just that on your honeymoon! 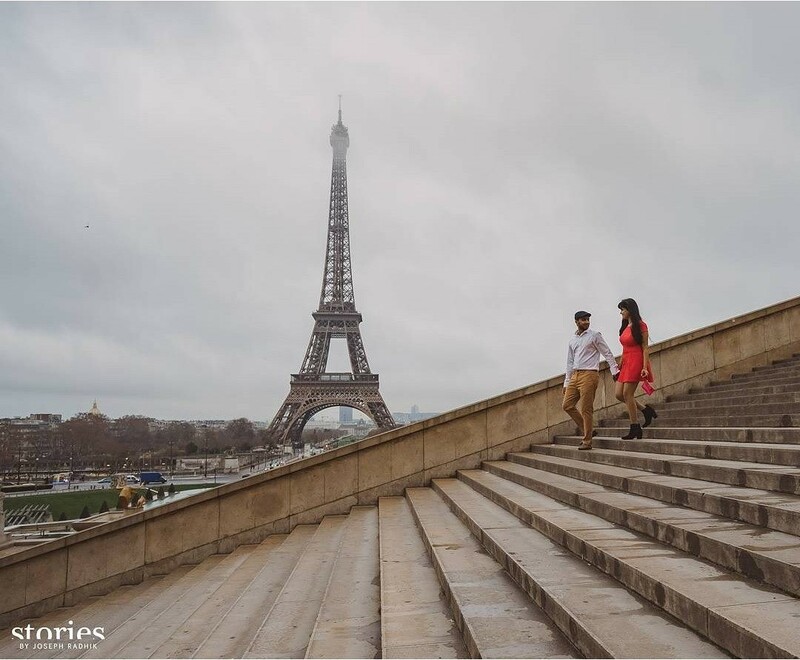 Dress in your finest clothes and stroll along the Champs Elysees and other romantic pathways in this beautiful city -enjoying every moment together. Are you one of those history-loving couples? If yes, then treat yourself to this majestic country called Italia! 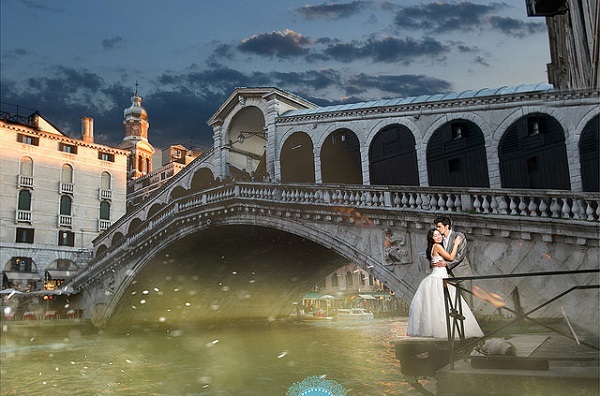 Venice is the place for young lovebirds to get lost and find each other! Rome, Florence and Milan do offer a lot of things, but trust me – it’s the small towns which hold the true essence of Italy. Apart from the culture and fashion, Italy also offers great wine and the original thin crust pizza! For adventurous couples who want to travel to the world’s end, what better than Australia! From the Great Barrier Reef to Sydney, from koalas to kangaroos – the country has it all. Don’t forget to include the heart shaped Tasmania Island in your itinerary. Pump up your adrenaline and chart out your adventurous plan. 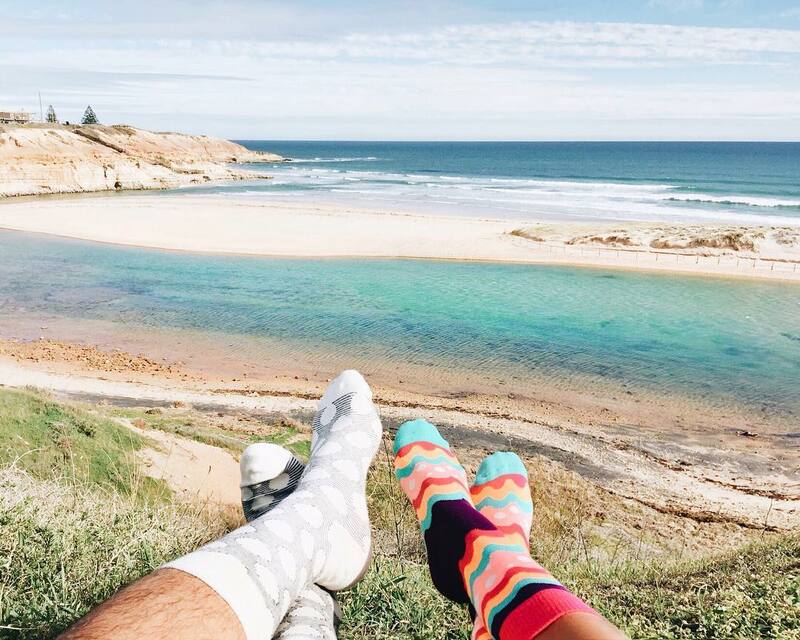 Australia is your perfect honeymoon destination – it gives you that romantic break and more! You can’t really go wrong with Greece. Explore Athens, Crete and Acropolis without missing out on whitewashed Santorini, which is home to the remains of a volcano. The deep blue see and white cubist buildings will take your heart away! 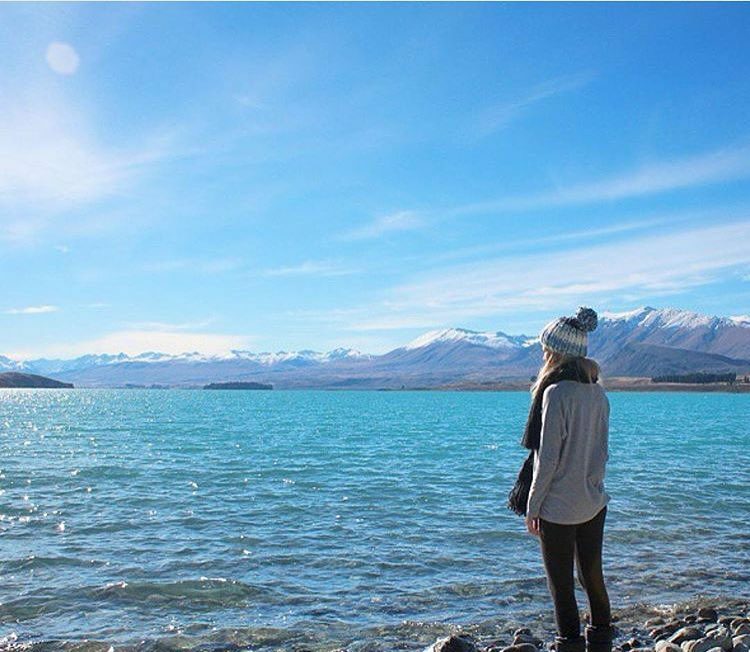 For people who love picturesque beauty, there is nothing better than New Zealand. With a population of only 4 million, the country offers serene beauty and keeps you away from the hustle bustle of crowded cities – go New Zealand and discover each other! Craft beer, lovely music and cocktails shout Ireland! 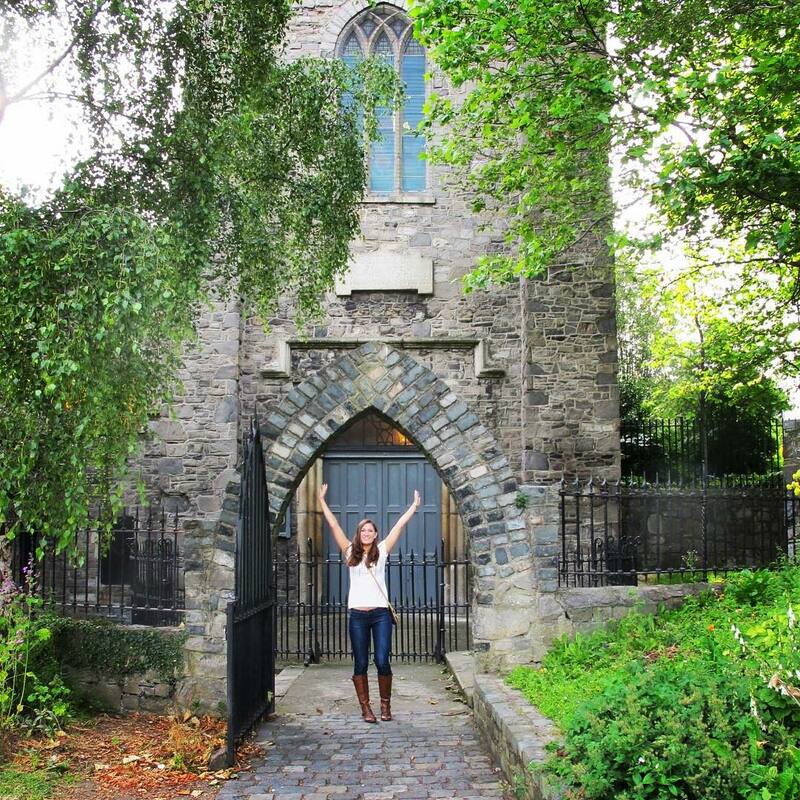 Start your romantic honeymoon from the lovely city of Dublin and take a road trip through the virgin countryside. Ireland boasts of sea, mountains and beautiful castles where you could stay and feel like a royal couple! 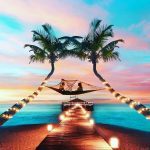 If you are one of those couples who just want to enjoy luxury hotels and beaches, then Maldives is another all-time romantic honeymoon favorite. This remote island has romance written all over it. Rent a private bungalow and jump into the sea right from your balcony! 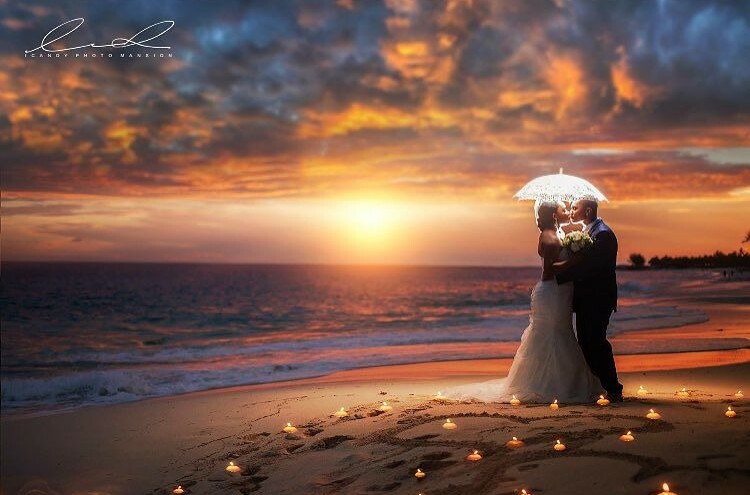 Maldives is one honeymoon destination that will keep your wedding glow alive. 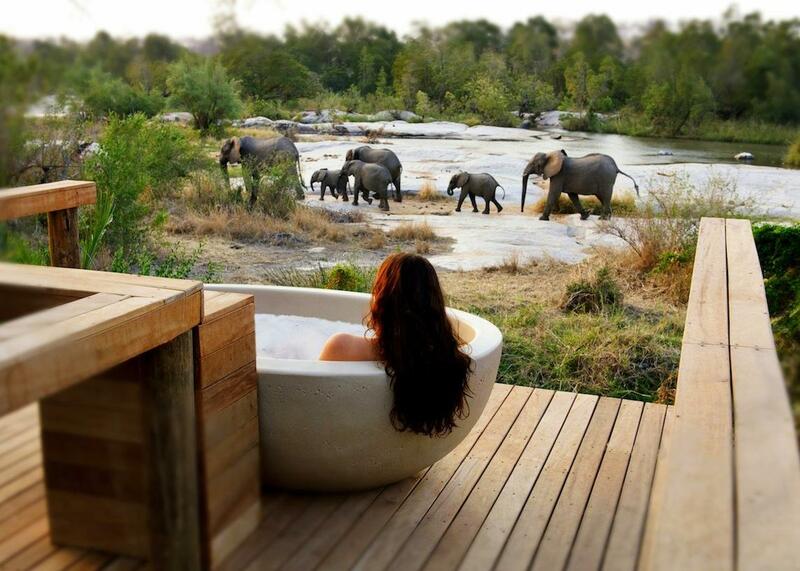 If you do not want to go to a typical honeymoon destination, and want to try something different – then South Africa is just perfect. Who knows, you might discover your fairytale romance amidst sand dunes, forest safaris and gazing into the starry sky! 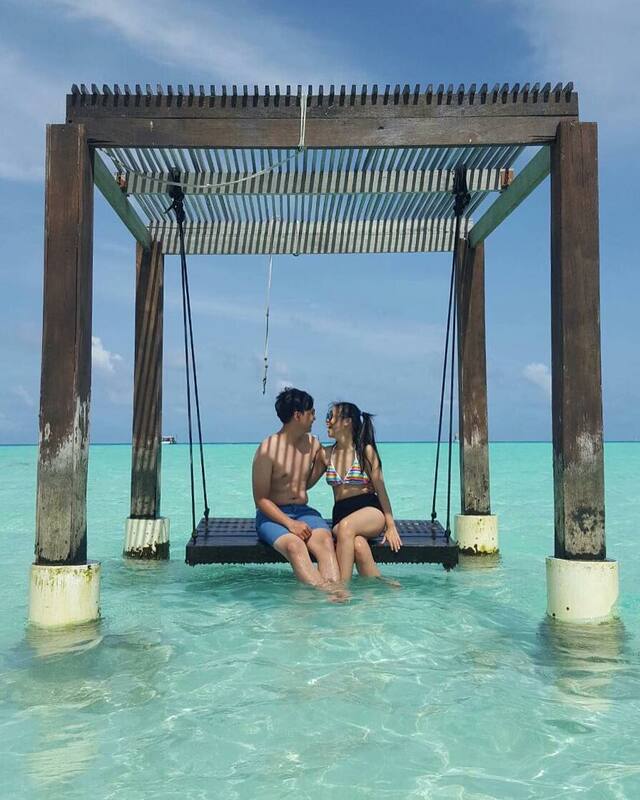 After all the craziness of your grand wedding, you deserve a relaxing honeymoon to kick back and enjoy. So get set go… You are now armed with the list of top ten honeymoon destinations this season – sit together and plan your dream! Any of you beauties have a hotter off-the-radar honeymoon destination in mind? Share your pick & let us know -We’d love to discover what you’ve found!!! 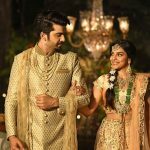 Personalized Gifts for Brides & Grooms – The 10 Super Stylish Items You Must Have! Thailand, Maldives & Mauritius are excellent Honeymoon Destinations that offer Visa on Arrival to Indian passport holders! Very nice blog. Shimla and manali ate also most popular honeymoon destinations in India. 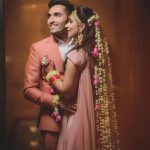 We provide the best himachal honeymoon tour packages at the lowest prices and with the best offers.